Description  Is the SV500 worth buying? Find out in our unbiased, comprehensive review. Description: Is the Barska biometric safe a good buy? Our comprehensive review reveals the facts. Most gun safes fall into two categories, the compact ones for pistols, and the 500 lb+ types for those with several long guns. 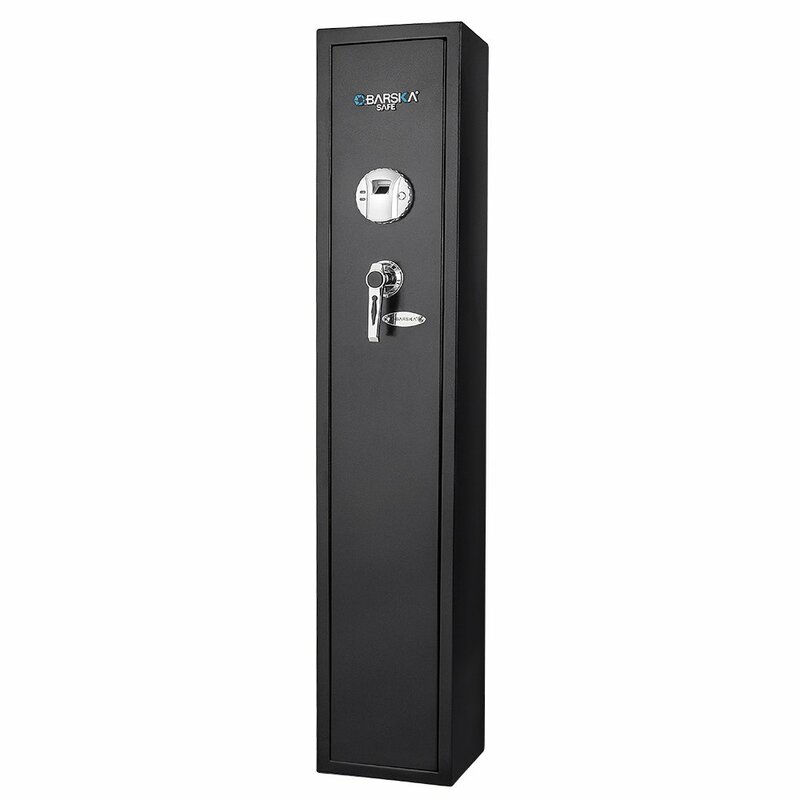 The Barska AX11652 is for those who only have a long firearm and dont need a very large safe. It sounds like a practical solution but does it actually work? 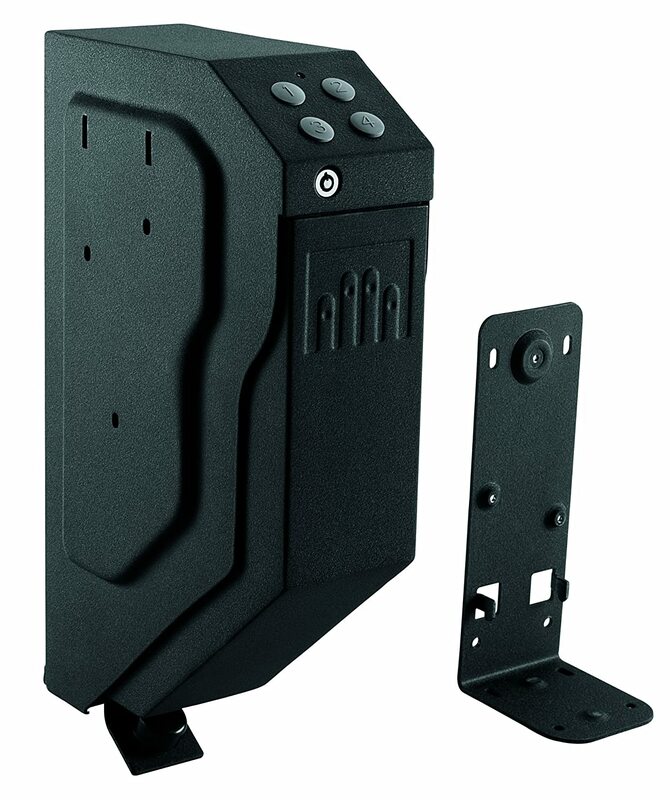 Read this Barska biometric rifle safe review and find out how good it is. 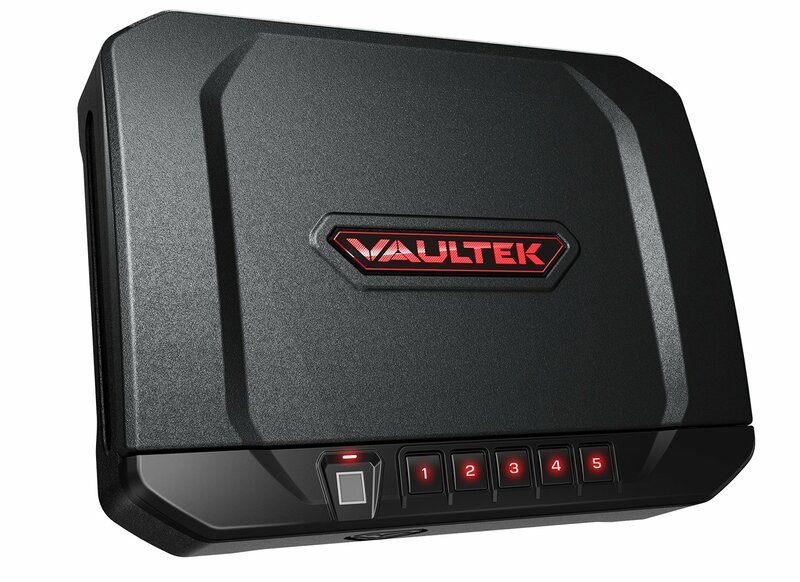 VAULTEK VT20i Biometric Handgun Safe Review: Smart Pistol Safe. 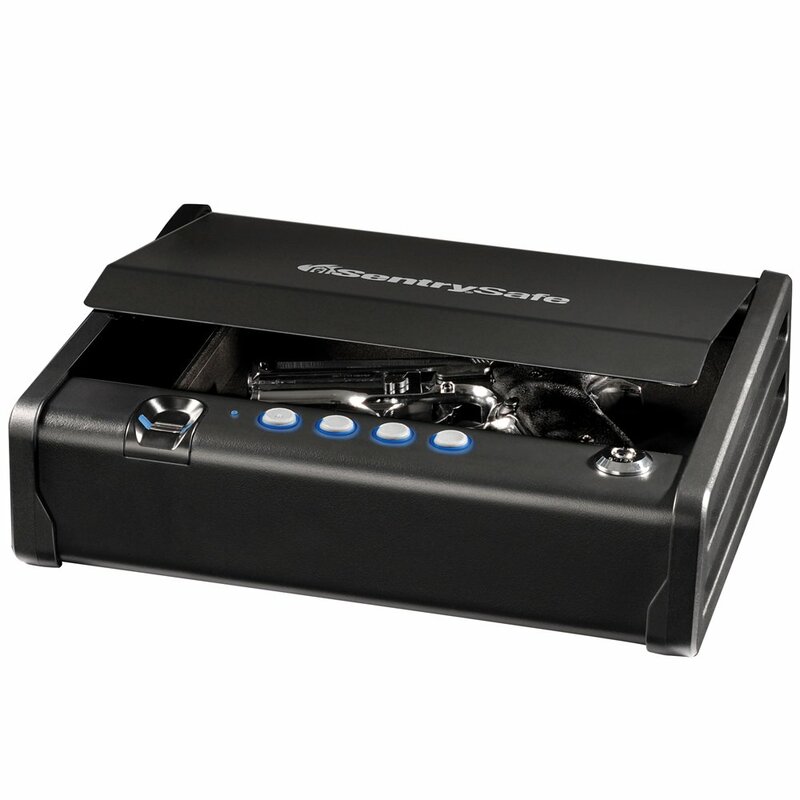 The vaultek safe is the most fitting safe for you to safeguard your nightstand. It is very slim and has the capability to be slid under a car seat or through the security checkpoints. [read more…]VAULTEK VT20i Biometric Handgun Safe Review: Smart Pistol Safe. Description: With the advance of modern day technology, we have received a variety of development in the security sector. 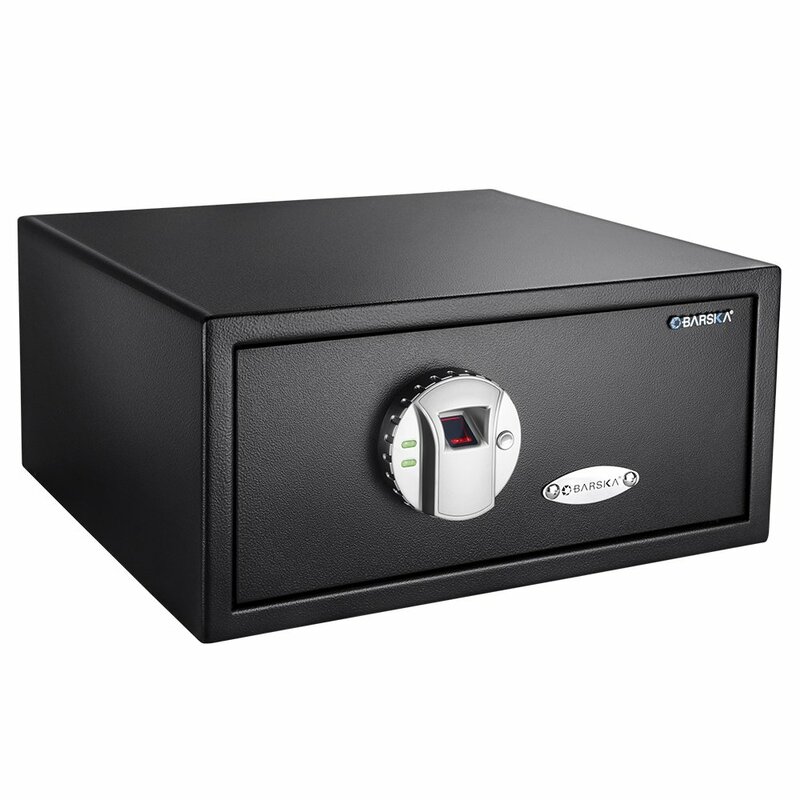 SentrySafe has added a marvelous gun safe to its portfolio. You just need to use your fingerprint to unlock the safe within seconds. It can hold a pistol, extra magazine, and a flashlight without any hassle.